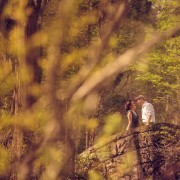 Rich Bell Photography | Gil & Nicole’s Engagement Book! Check it out! 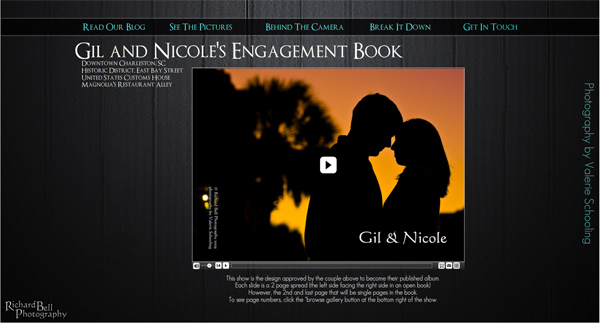 Gil & Nicole’s Engagement Book! Check it out! 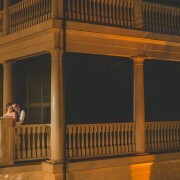 I also posted a few of these for Gil & Nicole’s Facebook-sharing in our 2008 Engagements album! 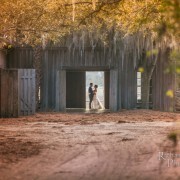 http://richbell.com/wp-content/uploads/2014/05/forblog.jpg 323 600 admin /wp-content/uploads/2014/04/rb-logo-04014-300x88.png admin2009-01-26 17:29:102014-05-28 23:12:43Gil & Nicole's Engagement Book! Check it out!